One of Diarmuid’s favourite video game franchises concludes. 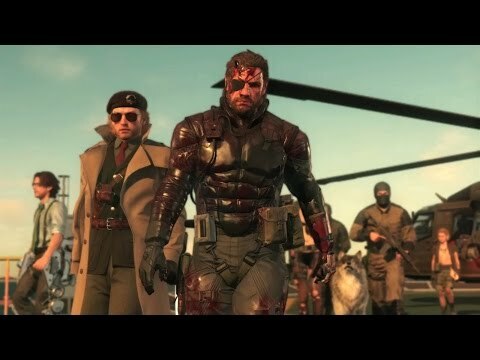 With everybody enjoying Metal Gear Solid V: The Phantom Pain already, it is easy to forget that there is an entire online component we have yet to experience with the game. At TGS, Konami showed off some game-play from Metal Gear Online and it looks like a joy to play. Check it out. Sit back and enjoy the last Metal Gear trailer directed by the series maestro, Hideo Kojima. Metal Gear Solid V: The Phantom Pain releases next Tuesday and I, for one, am counting the minutes – 9,201 at time of posting!